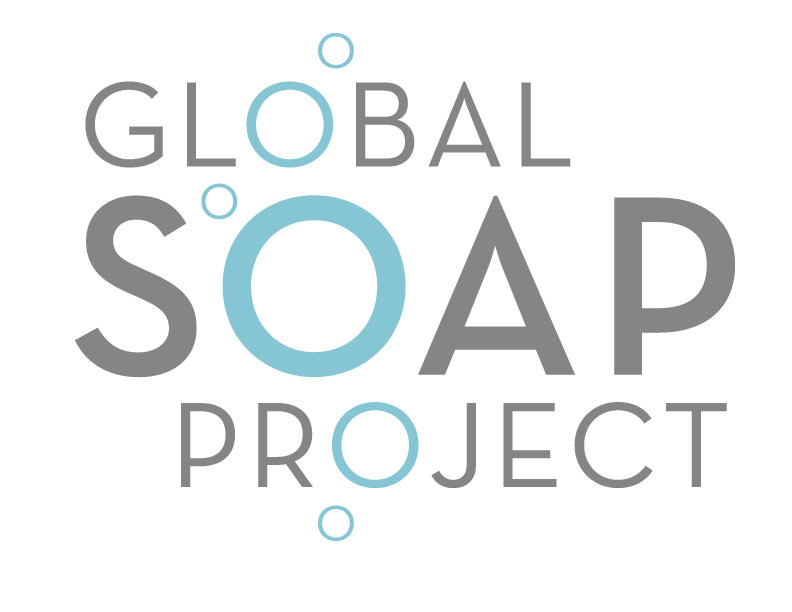 The Global Soap Project is a 501(c)(3) nonprofit organization with a mission to improve global health. The leading causes of death for children globally are hygiene-related illnesses, and hand washing with soap is the single most effective way to prevent these illnesses. Hotels in the United States alone discard an estimated 2.6 million bars of partially-used or unused soap on a daily basis. 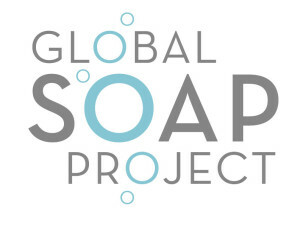 The Global Soap Project works to collect partially-used and discarded soap from hotels, recycle it into new bars, and distribute the new soap through global health programs to people in need around the world. In March 2013, Humanitarian Support Foundation had the pleasure of assisting this organization by shipping a full container of new soap to Haiti. More than 90,000 bars of soap were distributed in schools, accompanied by comprehensive hand washing and hygiene education. In April 2013, Humanitarian Support Foundation shipped another container of new soap to Sierra Leone to assist with the prevention of a cholera outbreak. The soap was distributed by hospitals to children and families living in and around Freetown. These families, who live in extreme poverty, do not have access to soap because it is either not available or unaffordable. 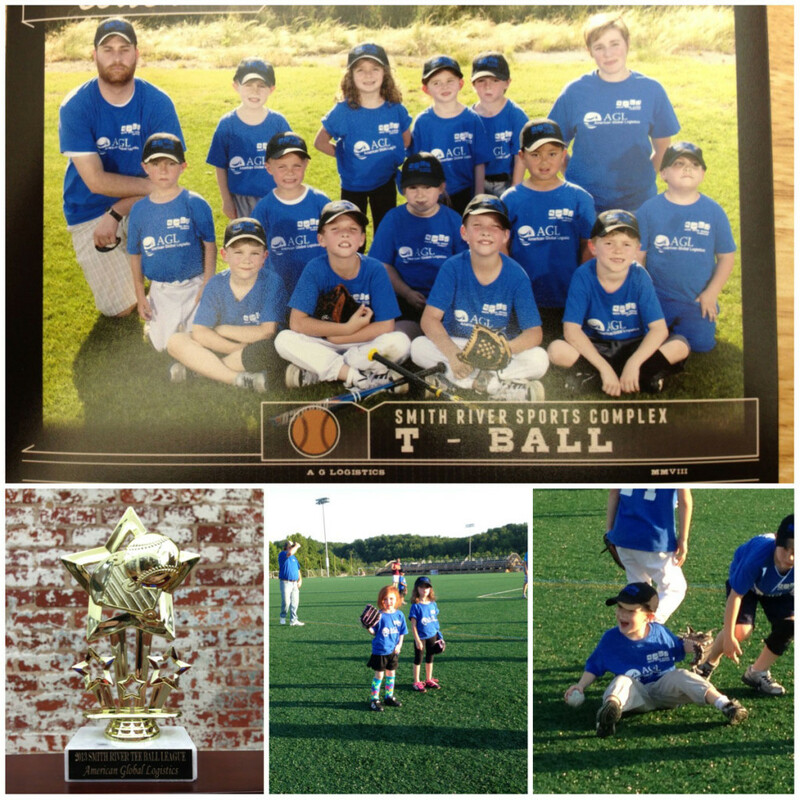 Led by a caring coaching staff, the Humanitarian Support Foundation-sponsored tee-ball team completed a successful 2013 season in the Smith River League. Throughout the season, coaches Todd and Courtney Eure emphasized fun and learning, creating an enjoyable experience for each player. Humanitarian Support Foundation is proud to support local youth and to be involved in a league that emphasizes teamwork, good sportsmanship, and listening to instruction. Congratulations, team! This letter is to acknowledge your generous sponsorship of…our 2013 Back2School event. We were so appreciative of people and businesses who joined with the congregation of Mercy Crossing to make the event such a great success. On Saturday, August 3, we were able to impact the lives of 383 children by giving them a new pair of shoes and socks, a book bag with school supplies, an opportunity to receive some new and gently used clothing, and the choice as to whether or not to have their hair cut…We were blessed as a church to be a part of such a great community outreach and are so thankful for your help in making it happen. This letter is to acknowledge your generous gift of a Laptop Computer. This computer will satisfy a great need for One Accord Baptist Church as well as for myself as I do work for the church…thank you for your generous gift and may God bless each and every one of you as well as your company. Earlier this summer, Humanitarian Support Foundation was honored to serve as a sponsor of the fifth annual Rooster Walk Music & Arts Festival held in Martinsville, Virginia. Thank you so much for your support of the fifth annual Rooster Walk Music & Arts Festival. 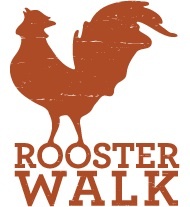 Without sponsorship dollars from local businesses like yours, Rooster Walk would not be possible. Your support helped us raise money that will go toward the Penn-Shank Memorial Scholarship Fund at Martinsville High School. After this donation to the scholarship fund, we will have given more than $25,000 in five years!